NRIs turning producers and investing money in films is a trend which started in Tollywood a few years ago. We have already seen some of the rich and well established NRIs becoming prominent filmmakers in the Telugu film industry. 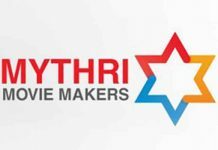 Production houses like Tolly 2 Holly films, 14 Reels, Nirvana Cinemas, Mythri Movie Makers, SRT Entertainments etc are some of them which are led by NRIs in USA. 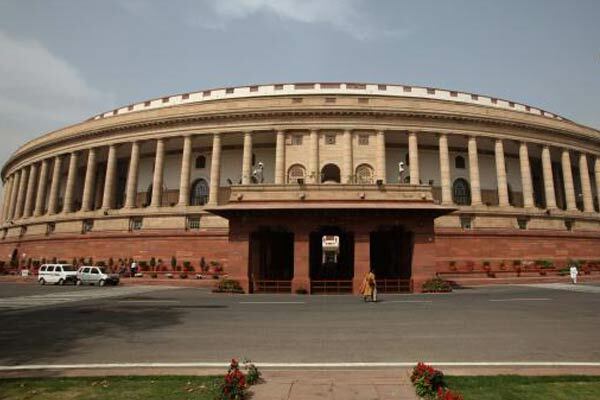 Majority of these NRIs initially started their business as distributors in overseas market and later they ventured into filmmaking as producers. If we look at their graph as producers, the success ratio is on the lower side. Only Mythri Movie Makers is an exception in this case. They scored back to back hits. 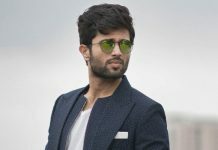 Tolly 2 Holly films which turned up to filmmaking in Tollywood a few years ago after having a successful stint as overseas distributor failed to taste success as a production house. 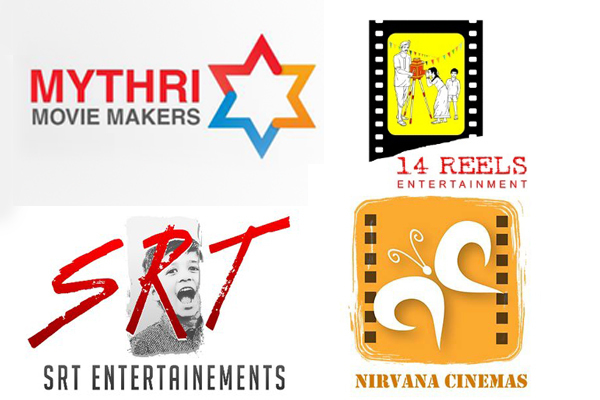 14 Reels Entertainment, owned by a trio of NRIs, initially scored big hits like Dookudu and Legend, but delivered a series of duds in recent times with Hyper and LIE. SRT Entertainments of Ram Talluri had a similar fate like other NRIs as films like Chuttalabbayi and Nela Ticket failed embarrassingly at the box office. Renowned distribution company Nirvana Cinemas, the latest one to join the bandwagon of NRI distributors turning producers, failed with its maiden attempt. They have released the recent mystery thriller Manu which failed to connect with audience. 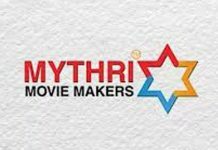 Only Mythri Movie Makers managed to emerge as a successful production house among those led NRIs. They scored back to back blockbusters with Srimanthudu, Janata Garage and Rangasthalam. Next articleNo audio event for Aravindha Sametha ?